Sony Xperia XZ2 Premium Android P update to roll-out in December 2018 or early next year. 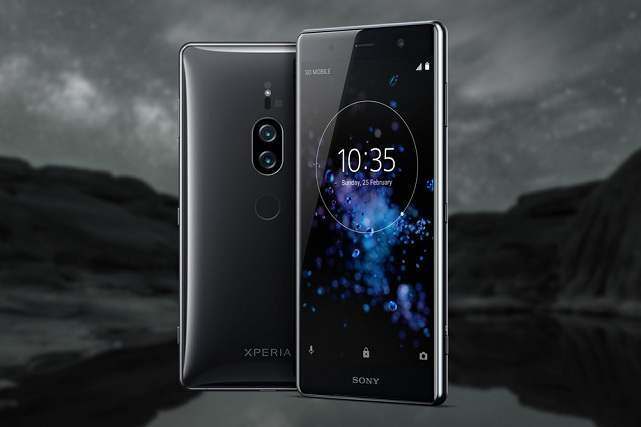 Sony Mobiles has recently unveiled all new Sony Xperia XZ2 Premium smartphone and it’s among the probable phones to Android P update. Still unreleased Android P aka Android 9.0 is the upcoming Android version after Android 8.1 Oreo. 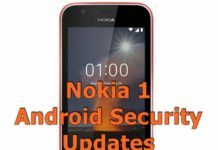 Still the roll-out of the Android 8.1 is going on and several phones are expected to get it. Most of them will skip the Android 8.0 update in favor of the latest 8.1 version. The latest Sony Xperia XZ2 Premium already runs on the latest Android 8.1 Oreo version out of the box just like the Xperia XZ2 phone. Both the phones will be upgraded to the Android 9.0 P version which is still to get a name. Will it be named PanCake or Pineapple or Pastry? Still no clue to anyone yet. The Android 9.0 Developer preview 1 is already available and the second developer preview is due launch in a week or so. Sony Xperia XZ2 Premium Android P update will be roll-out via Over the Air update. 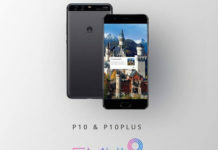 It will be one of the major updates to the phone and it will be available along with several other qualifying Sony smartphones. The update will be roll-out through phase-wise manner and will be released in December 2017. Users can even update their phone by connecting it to PC and heading to Sony PC Companion tool. So, did you purchased this phone recently? If not buy it!